It’s no secret that most Americans love pizza! A favorite food of the old and young, pizza parlors are on every corner. In some parts of the country deep dish is king, in others wood-fired crust is all the rage. Don’t forget about the ever-convenient pizza by the slice! Whether you are a lover or a hater, you can’t deny pizza knows no national boundaries. These 10 pizzas from around the world are sure to make your stomach growl, and give you some ideas to spice up your next pizza night. From French fries to gold, no ingredient is off the table! Mochi pizza is a Japanese twist on the traditional pie. Instead of the customary dough, mochi cakes are used to form the crust. For those who do not know, mochi is a slightly sweet, short-grained rice pounded into cakes. Inspired by the margherita pizza, mochi pizza is topped with seaweed, ketchup, and tofu. The best place to find this dish is at Strawberry Cones, a pizza chain in Japan famous for their mochi dough. If you can’t fly to Japan, learn how to make your own mochi pizza. 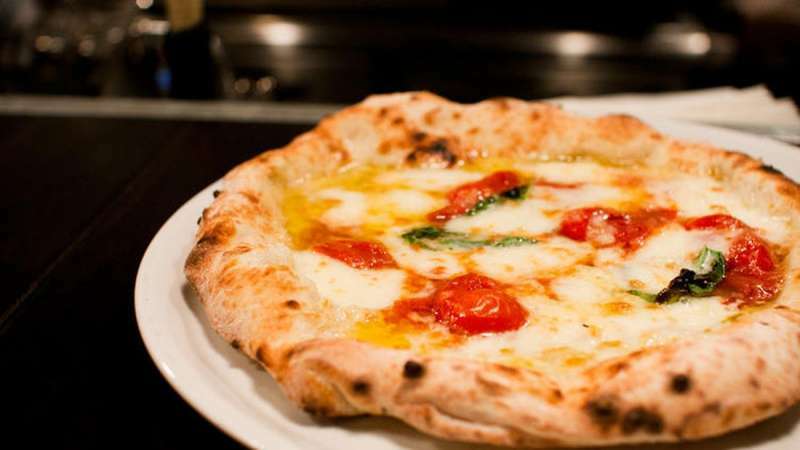 Pizza is relatively new to South Korea, and it has taken the nation by storm! Aside from the American-influenced pizza, Koreans have their own special style of pizza. 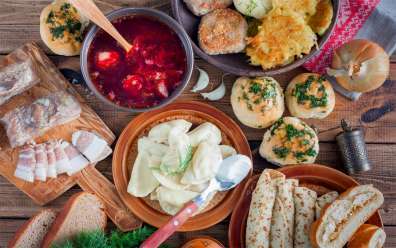 The crust is very thin (eggy crust is an option), and the range of toppings includes potatoes, shrimp, mushrooms, corn, bacon, kimchi, and honey, among others. 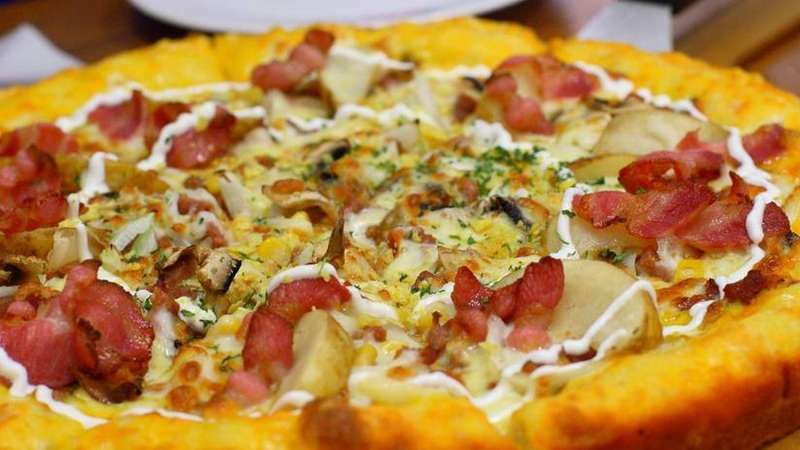 When it comes to pizzas, South Korea wins most imaginative! If you are ever in the country, try Mr. Pizza or Pizza Etang for quality Korean pies. India is another country on our list that has taken the traditional notion of pizza and made it their own! 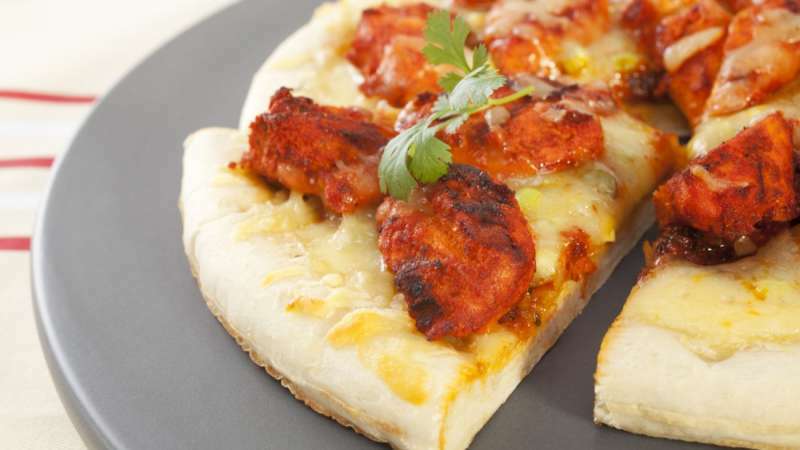 The chicken tikka pizza sauce is made with ingredients such as red chilies, ketchup, and garlic. Chicken, onion, tomato, and cheese top the pizza, with a spicy kick from capsicum. You can not only find this pizza at a variety of local restaurants in India, but surprisingly at Domino’s India as well! If you aren’t travelling abroad anytime soon, try your hand at this easy, delicious chicken tikka recipe.